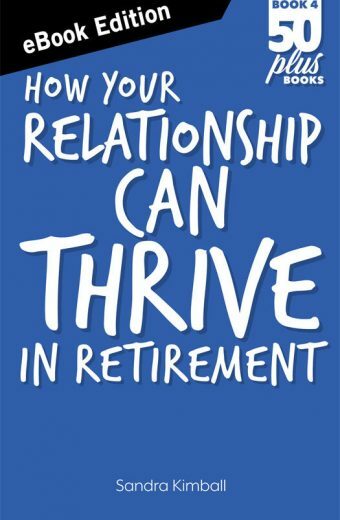 The empowering message from this book is that being in our 50s, 60s and 70s doesn’t automatically mean being old, frail and sick. 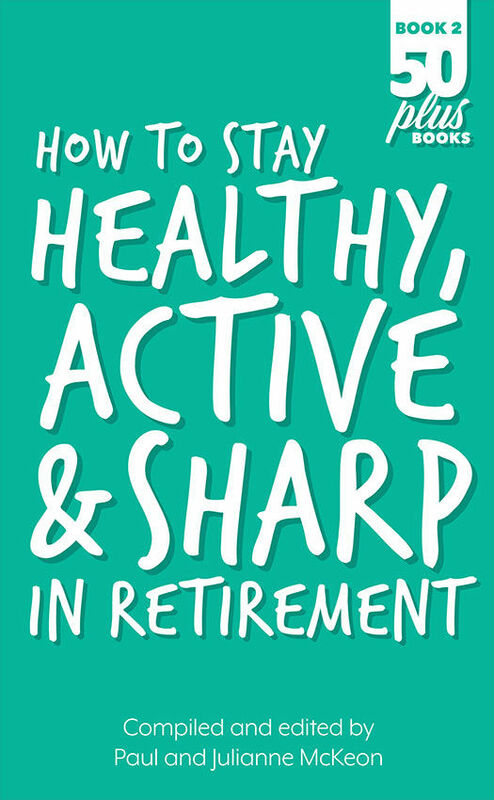 If we follow the advice from the 15 leading health experts who contributed chapters to this book, it’s possible to delay the ageing process and have a better quality of life in our later years. This also means reducing the chances of getting Dementia and some of the other unpleasant ailments that can affect older people. The difference between this and other Health books is that it is written specifically for people who are over 50 and that it covers both our physical and emotional health. 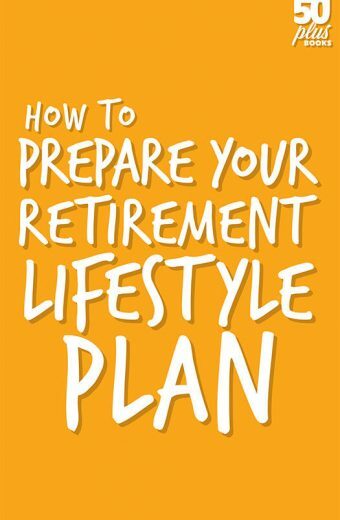 It offers a practical, easy- to- read path to good health in our retirement years. I had always thought that getting older meant getting frailer and sicker. It’s encouraging to read that I can take steps that can keep me fitter and healthier in the years ahead. 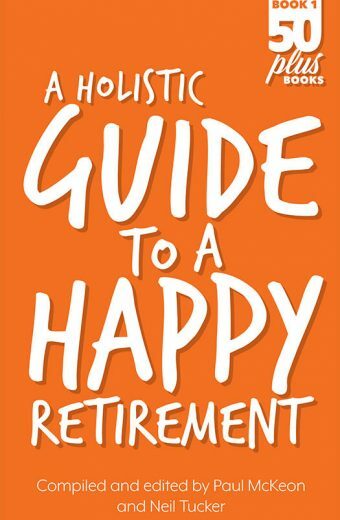 I enjoyed reading a book that offered practical, useful advice about the medical challenges that I have to face in my 60s. 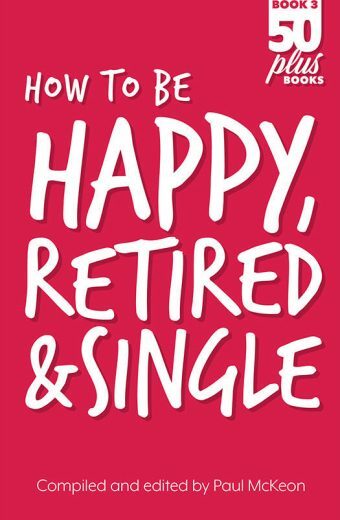 This book is comprehensive, relevant to someone in their 60s and very easy to read. It’s certainly motivated me to take a few good lifestyle decisions. Lots of good, practical advice in simple, non technical language. It helped me lose weight and keep it off. I found this book a very useful reminder of the things I should be doing and thinking to stay healthy. I was a little disconcerted to see an article be a naturopath. I am very wary of any medicine that is not evidence based. However, the advice in the article seemed mostly sound, except for the emphasis on the current fad foods like chia. I liked the fact that this book looked at the importance of a healthy mind as well as a healthy body. Minimising stress and having a positive, optimistic outlook is really important if we want to stay healthy and happy. I also liked the fact that the publisher managed to get a lot of health experts to write chapters on their area of expertise. I’ve recommended it to lots of my friends. Easy to read, important to cover both the mind and body, very comprehensive. It certainly helped me. 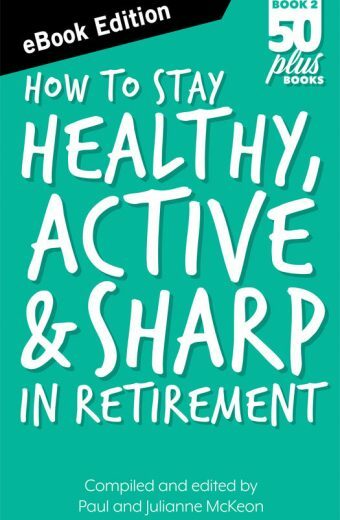 I don’t much like exercise, but this book has given me some good advice on how to stay fit and how to work with an ageing body. After implementing some of the book’s suggestions I’ve lost weight and feel healthier. It’s great to find a book on healthy living for people who don’t want to wear lycra gym gear. I found this book very practical and after following some of the advice from the various authors, I’m a lot healthier and a few kilos lighter.